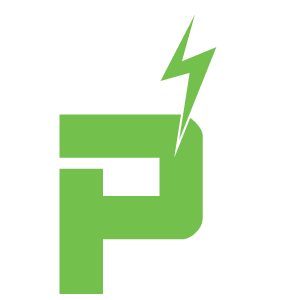 PoweredPlay Gaming provides the industry's leading LED and Effects produts for wargamers, hobbyists and artists alike. The company’s patent-pending technology gives the tools and components to customize armies, planes, historical models and whatever an artist can create. For more information, visit www.poweredplay.net. No Comments on Share your work! No Comments on PoweredBases Kickstarter is LIVE! LED Lighting Goes Beast Mode with new Kickstarter! No Comments on LED Lighting Goes Beast Mode with new Kickstarter!